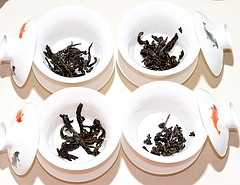 Has anyone tried Wuyi Oolong Tea? If so has anyone had results with weight loss? Good results (big weight loss)? Not so good ( just a few pounds)? Good tea and no weight loss.